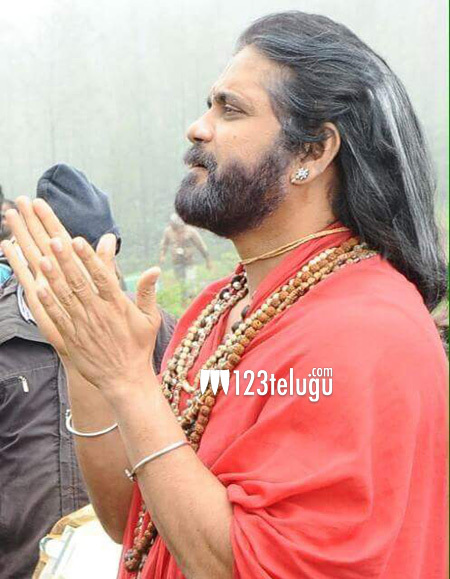 The Nagarjuna starrer, Om Namo Venkatesaya’s shoot is going on at a brisk space. Meanwhile, the latest news suggests that ten minutes of this movie has been leaked by a man named Krishna. Krishna is the same person who recently leaked a video clip of Rajamouli’s Baahubali. When police were investigating the Baahubali case, Krishna revealed to them that he also shared the clip from Nag’s film to his close friends. A police case has been filed on him along with his six friends who shared this video clip. As per the police sources, this latest video clip from the Nagarjuna film was not uploaded on the internet luckily.